P & G want to Register LOL and WTF As a Trademark. 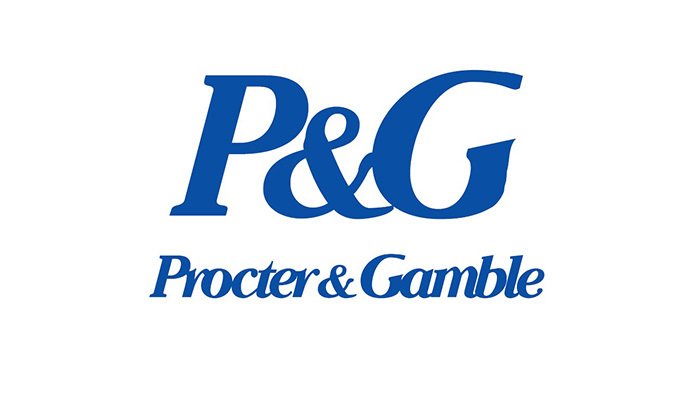 When it comes to Procter & Gamble (P & G), LOL, NBD and WTF will soon be brand names in the supermarket shelf. The company has registered many such abbreviations as a trademark, according to reports. The company would like to appeal to a young public with products called LOL (laughing out loud), NBD (no big deal) and WTF (too rude to spell out here). Reportedly, millennials, people born around the year 2000, are an important target group for producers of consumer goods. Statisticians predict that the group will spend 1.09 trillion pounds by 2020 in the US alone. According to reports, that activist shareholder Nelson Peltz may have inserted the youth strategy. He has previously stated that young people will sooner buy products with names with which they have an emotional bond. Procter & Gamble markets products in the Netherlands under well-known brand names such as Gillette, Ariel, Pampers, Always and Swiffer.